Huge congratulations to our Savannah Thornton……. 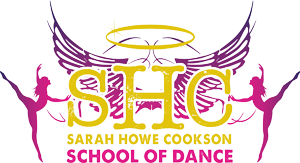 Our December 2018 Dancer of the Month! This achievement is definitely well deserved! The attitude of this young lady has been outstanding, she really does have a heart of gold. 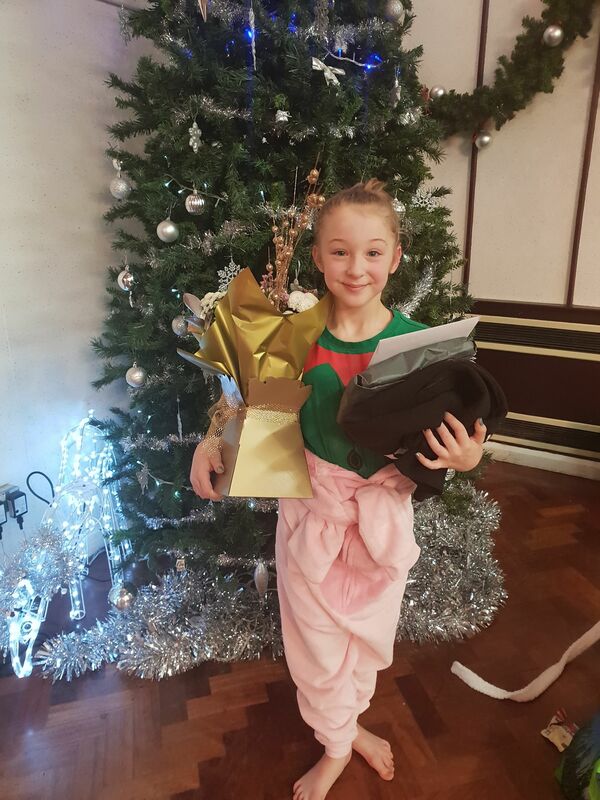 We have had the pleasure of teaching our Savvie since she was in nappies, let’s just say she was a bit of a character who has grown into a lovely young lady who this year has been very focused on what she can achieve through dance. After a little time out of competing, she is now back in full swing and hitting the finals! We are all very excited to see what she achieves in 2019!